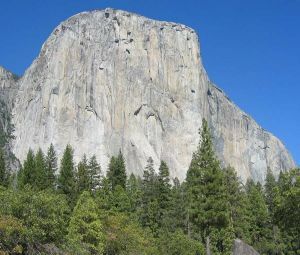 El Capitan is not really a mountain but rather a dramatic rock wall on the north edge of Yosemite Valley. Many classic big wall routes have been put up on El Capitan, and it remains the worlds premier big wall destination. Several well-maintained trails lead to the summit via the plateau north of the mountain.